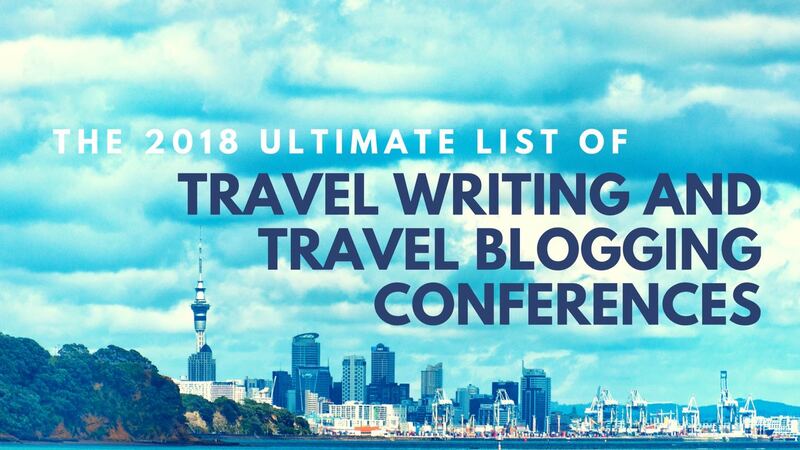 Here's our list of travel writing conferences you should check out for 2018. At the time of publication a few conference dates had not been announced. Please check back via the link to the organization’s website in a month or so to get updates. In its fourth year, the Adventure Elevate Conference has evolved into an important event for North American adventure travel professionals working in the industry to attend. The conference is packed with winter activities, those interested in luxurious travel and culinary adventures. The Canada Media Marketplace annual event "brings together the best in US travel media with provincial/territorial and regional Canadian tourism organizations, major hotel properties, attractions and transportation companies. Gather new story ideas and background information, develop personal relationships with Canadian media-representatives, and network with other American and Canadian media." Free to journalists. 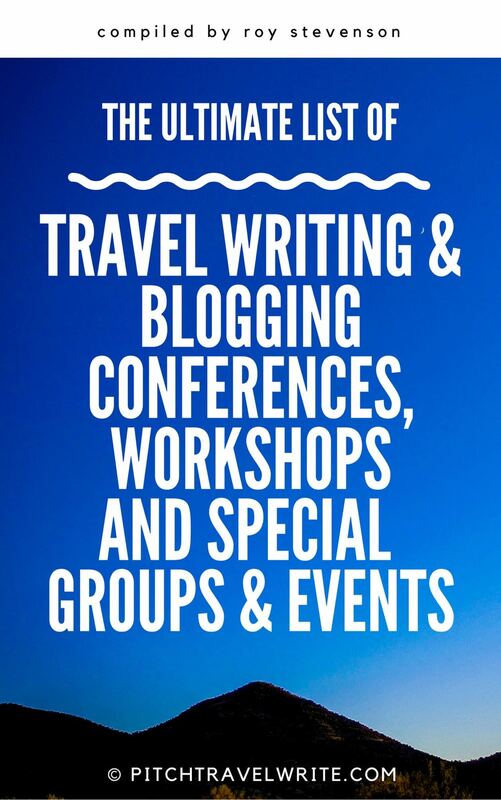 The Pacific Northwest's only travel writers conference, Travel and Words, is "produced by a group of freelance writers, bloggers, editors, publishers, and travel and tourism professionals who live and work in the Northwest and volunteer our time for this excellent event." The conference provides networking opportunities, gaining insights about the travel media industry and be inspired to tell new stories. Information for the 2018 Symposium is not yet available, but here's a link to the 2017 Symposium. Check back in a month or so for updates on their website. "IFWTWA is a non-profit global network of journalists who cover the hospitality and lifestyle fields, and the people who promote them. Our members cover a broad spectrum of travel destination attractions, such as active and passive adventure activities, ecology, historical, culture, fairs, festivals, business events and special events. The IFWTWA Conference is hybrid, since half is professional development and half is a media trip experience." The AdventureNEXT Near East will host the second annual event bringing together more than 250 buyers, suppliers, and international media. Adventure offerings will include opportunities to sample regional food, experienced cultural traditions and visit popular tourist attractions such as Petra. "There’s no better way to stay in the loop of major magazine markets, as you enhance your career with great writing assignments. 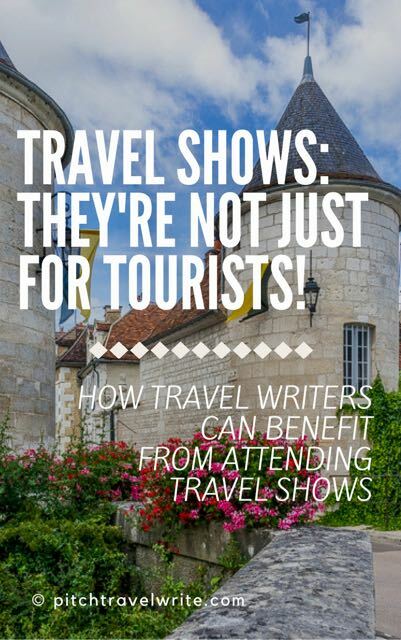 Travel Classics Writer's Conference International unlike any other conference on Earth." U.S. Travel Association’s International Pow Wow (IPW) is "the travel industry’s premier international marketplace and the largest generator of travel to the U.S. – it is NOT a typical trade show. In just three days of intensive pre-scheduled business appointments, more than 1,000 U.S. travel organizations from every region of the USA (representing all industry category components), and more than 1,300 international and domestic buyers from more than 70 countries conduct business negotiations that result in the generation of more than $4.7 billion in future Visit USA travel. At IPW, buyers and sellers are able to conduct business that would otherwise be generated only through an exhaustive number of around-the-world trips." Adventure Week will send additional information once you sign up for their newsletter online. "Join your OWAA colleagues, June 2-4, 2018, in Fort Wayne, Indiana, for our 91st Annual OWAA conference. The Outdoor Writers Association of America has selected Duluth, Minnesota for three jam-packed days of sessions, demos, hospitalities and more." Details will be posted on the OWAA website as they become available. At the Beer Bloggers and Writers Conference, beer bloggers and writers are energized in meeting with people that make up the beer industry. They are motivated by communicating their views to their communities via their blogs, industry magazines, and social media. time for informal conversation on the piazza, the Book Passage Travel Writers and Photographers Conference offers participants a rich mix of information and inspiration; we cover how to shape a compelling travel story, how to shoot a transporting travel photo, how to successfully pitch an editor, how to maximize social media, how to jumpstart your writing and photography, how to leap to the next level, and much, much more." Details aren’t yet available. Check their website at a later date. Travel Media Showcase brings together leading print and broadcast travel media to meet with representatives from the United States, Canada, and international destinations in a highly-organized and business-like format involving pre-scheduled one-on-one appointments and fam tours. The three-day program will include two days of pre-scheduled journalist/exhibitor appointment sessions, local fam tours, pre tour, post tours plus numerous networking opportunities. "Every year, representatives from the adventure travel industry come together at the Adventure Travel World Summit (ATWS) to talk shop, get inspired and enjoy a decidedly adventurous destination anywhere in the world. Produced by the Adventure Travel Trade Association, the Summit is for tour operators, adventure travel writers and influencers, tourism boards and industry partners. More than just a conference, the Summit is a global gathering of an industry that works hard and plays hard, offering deep-dive educational content, big name keynote speakers and endless networking opportunities – both structured and off-site — including a Tour Operator MARKETPLACE with a globally diverse group of businesses and destinations and a MediaConnect session where delegates can pitch story ideas to over 40 international editors." Dates location and detailed information for VEMEX 2018 will be posted on their website in April. TravMedia International Media Marketplace (IMM) "is now established as the industry’s leading platform for travel and tourism brands to meet media. Exhibitors each enjoy a dedicated branded table where they can brief top-flight travel journalists, editors and broadcasters on their forthcoming news, events and developments. 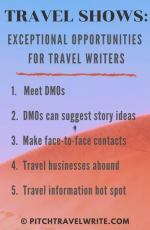 As a single-day networking and relationship-building opportunity for travel & tourism brands and journalists, IMM is unmatched." 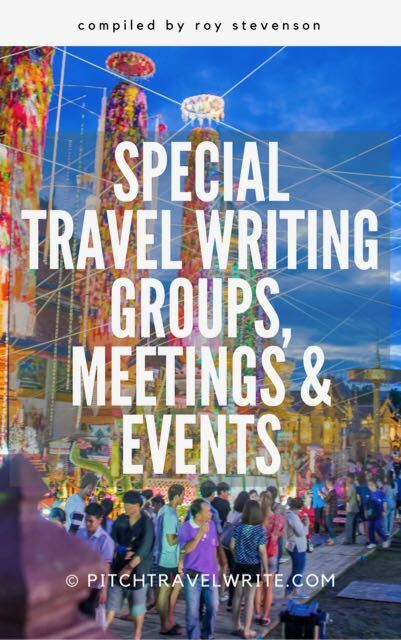 Plans are underway for the Society of American Travel Writers Annual Conference. The organization’s mission promotes responsible journalism, provide professional development for its members and encourage the conservation and preservation of travel resources worldwide. For more details, you can find information about the 2018 conference on its website at the link above. Details are not yet available. Check their website for updates. 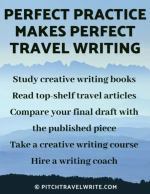 The Shawguides website has a comprehensive list of writing workshops, many with travel writing components. 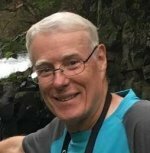 "Established in 1988 as a publisher of comprehensive worldwide guides to educational travel and creative career programs, ShawGuides has offered free online access to the unabridged, continually updated content of each guide since 1995." The Women in Travel Summit is "the premier event for women travel influencers and industry members, organized by Wanderful. 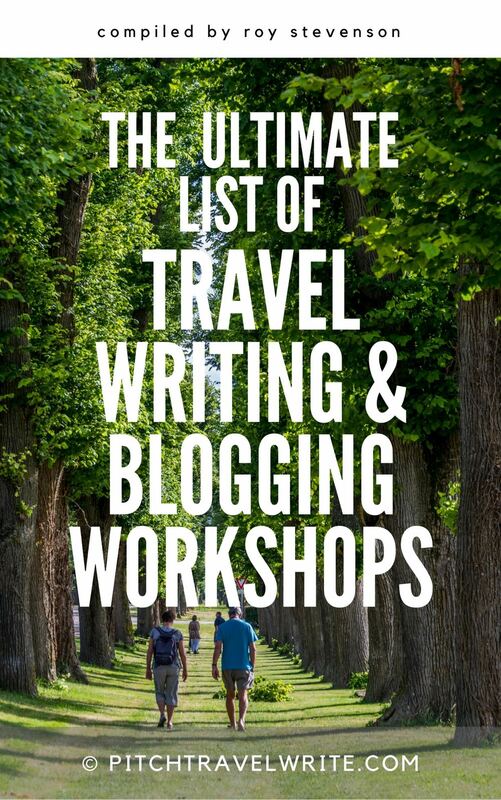 Our goal is to provide our attendees with the tools, connections, and resources they need to become better travel bloggers and influencers." TBEX North America is "a conference and networking event for travel bloggers, online travel journalists, new media content creators, travel brands and industry professionals. Each year, TBEX partners with fantastic host destinations in North America to bring the travel industry’s most creative minds together to learn, network and do business."